We are pleased to welcome Becca Watson, physiotherapist. 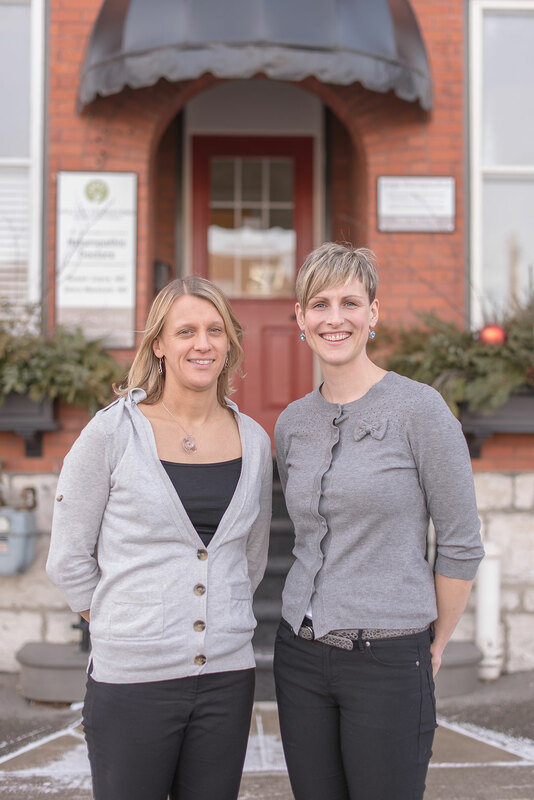 Welcome to Optimal Health Physiotherapy! We are centrally located in the Clark Medical building on Charlotte Street in beautiful downtown Peterborough. Thank you for visiting our website. Please explore the site to learn more about who we are, what we do, and how we can help you. You may also use the link below to access our online booking services. Our goal at Optimal Health Physiotherapy is to provide excellent physiotherapy services at every stage of your rehabilitation. 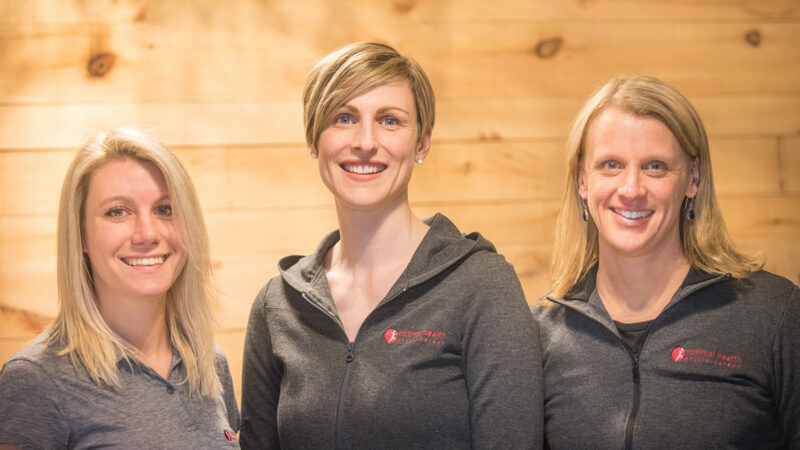 We can help you improve your function whether you injured yourself yesterday, have a chronic condition or are looking for an exercise program.